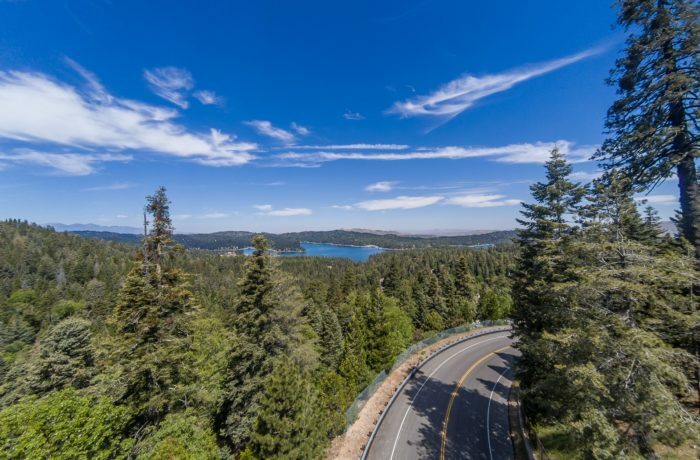 Breathtaking lake and far views from this 2.36 acre parcel in prestigious Cedar Ridge Estates. Beautifully forested, downslope property, at the top of Cumberland. There are a couple of nice building pads on the property that take advantage of the slope and views. Take a walk down to the platforms that are in place and imagine your dream home. Large parcel offers extreme privacy & secluded feel. Don't miss this fantastic opportunity to build a lakeview retreat. Lake Rights included!